Want to join our team? Positions we are actively looking to fill are listed below. If you read the description and think you're a good fit, please send us your resume and a brief introduction to jobs@alesongbrewing.com. Alesong Brewing and Blending is a boutique, artisan brewery specializing in barrel-aged beers located in a scenic wine country location roughly 20 miles Southwest of Eugene.  Founded in 2015, we have been fortunate enough to receive a number of awards and recognitions including medals at the Great American Beer Festival, the Best of Craft Beer Awards, and the Oregon Beer Awards. We were recently named one of the best new breweries in the world and the best new brewery in Oregon by Ratebeer.com. Currently managed and staffed by a small team of six, we are seeking to hire a talented and enthusiastic person to join our tasting room staff as a beer educator / server and provide support with our marketing efforts, emphasizing social media. This position will often represent the first impression we make on our customers and is therefore very important for our brand. Given the small size of our team, opportunities will be presented for projects throughout the organization, so our hope is to find someone with an excitement for and willingness to get involved in all aspects of the brewery’s operations. As a primary focus, this person will work with the rest of the Alesong tasting room staff to provide our customers and club members a welcoming, educational and memorable experience. This will include educating them on Alesong – our beers, unique processes, club membership, etc. – all while providing warm and friendly service. As a secondary role, this person would work with the team to promote Alesong through social media and other marketing channels. Beer educator and server – Primary responsibility. o Assist in daily tasting room duties including opening and closing, restocking, cleaning, etc. Social media lead – Secondary responsibility. Other marketing and communications – potential responsibilities depending on experience level and interest. o Work with hospitality and industry peers to promote visits through referrals etc. Other – As a small organization, you will be asked to contribute in other areas such as packaging and busy cellar days.